Mein Interview mit Marc Newson wurde in der Januar Ausgabe von Nasch Dom veröffentlicht. 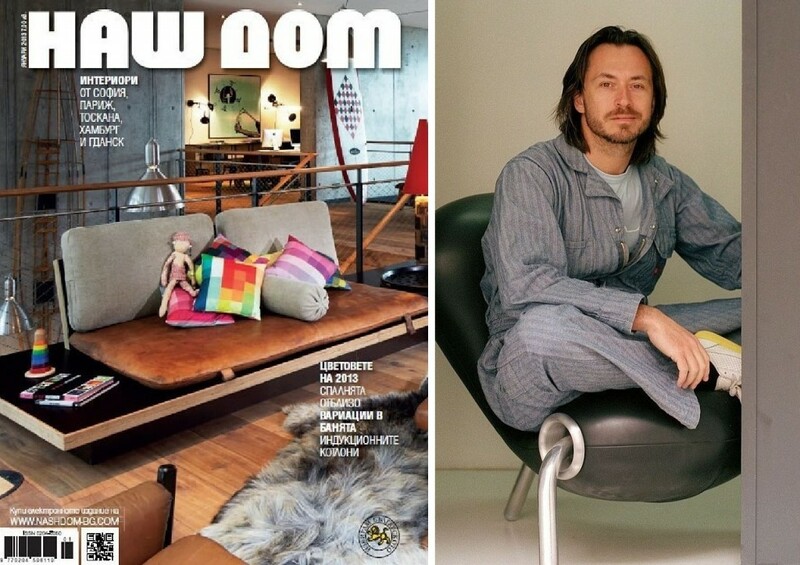 My interview with Marc Newson was published yesterday in the January issue of Nash Dom. Чета всичките ти статии още от броя за август. Наш дом е по-хубав с теб.